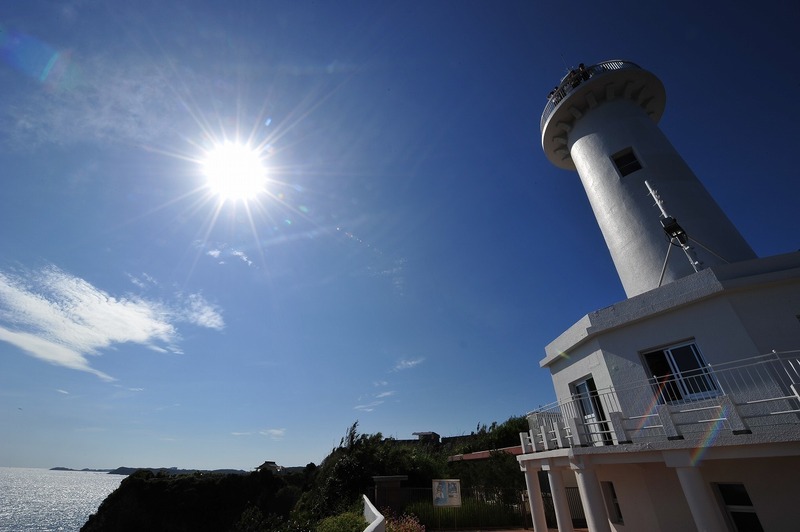 Daiozaki Lighthouse is located in the south-east of Shima area, and creates wonderful scenery of pure white lighthouse matches with blue from sky and the sea. The wave splashing on a cliff is powerful and spectacular. Daiozaki had scared fishermen as it is difficult to navigate since hundreds of years ago. Therefore, people wanted a lighthouse, and the Daiozaki Lighthouse begun its operation in 1927. 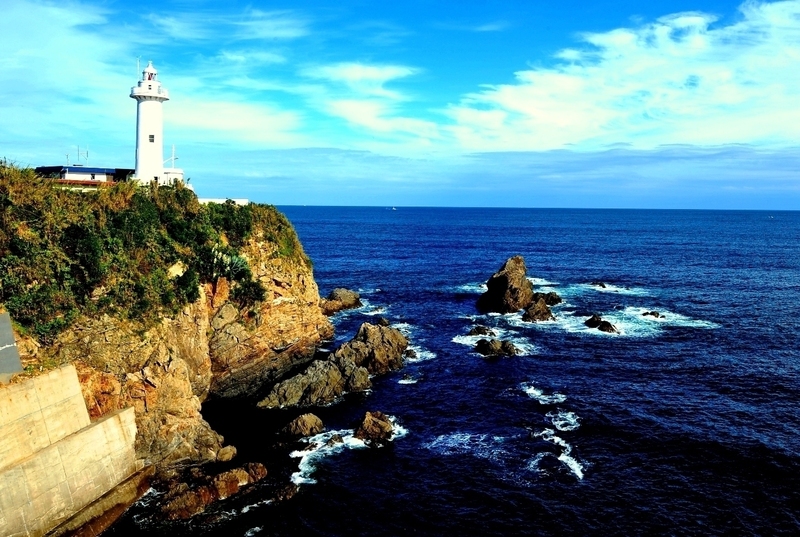 Although the Ouzaki Lighthouse has encountered many hardships such as World War II and numerous large typhoons, it still retains its beautiful figure. 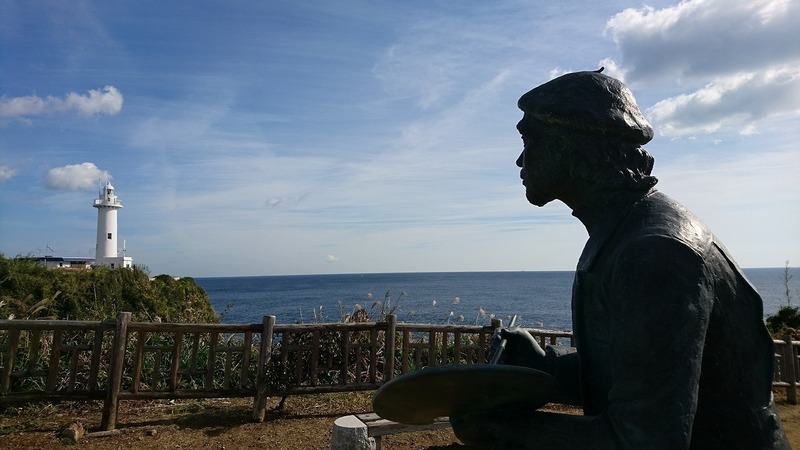 You can overlook the historic townscape of Daio and a beautiful scenery with islands and large vessels far away or beautiful sunrise from the horizon of the Pacific Ocean.